APPLE, PECAN CAKE WITH BUTTERCREAM FROSTING – Simple and special dessert for Thanksgiving and holiday season! 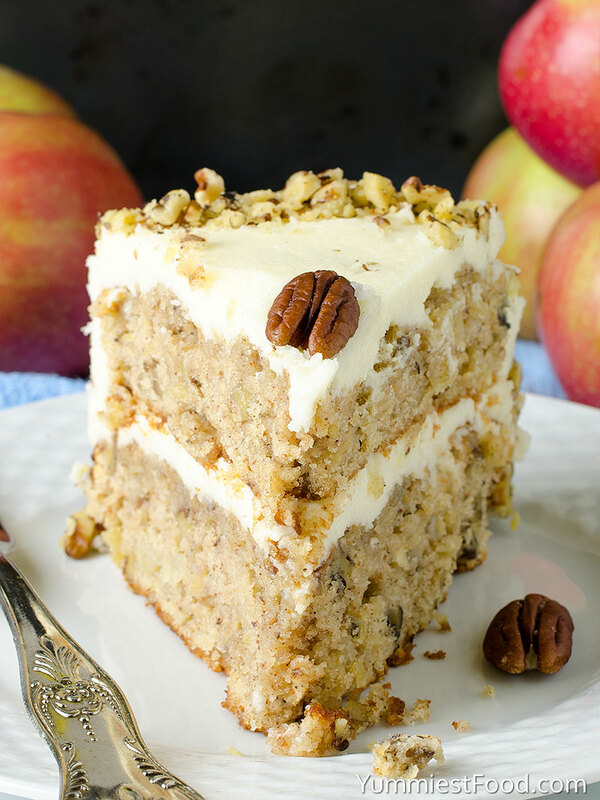 Easy layer cake is fall treat with chopped apples, pecans and buttercream frosting! Fall is officially here! It is time for apples, pecans, pumpkins and cooler weather. This cake represents everything I love about this time of year. 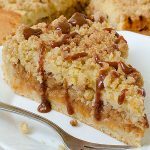 One of my favorite things about fall is apple desserts and apple recipes! 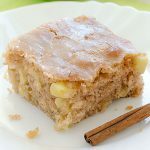 This Apple Pecan Cake with Buttercream Frosting is my favorite apple cake, I have tried many apple cakes over the years and this is a winner! So moist and dense, with buttercream frosting, delicious cake! 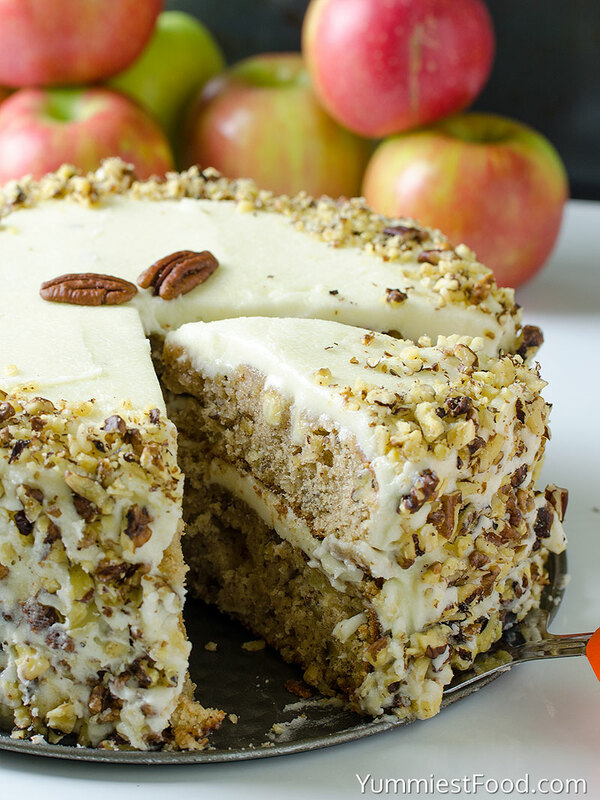 Apple Pecan Cake with Buttercream Frosting is full of the flavors of fall and is the perfect way to kick off apple season. 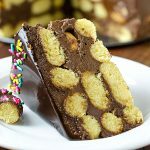 This cake has a few steps, but the steps are pretty easy and it is so worth it. 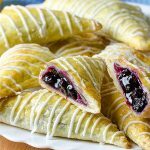 Super sweet, super delicious and super satisfying! Do you have your Thanksgiving dessert? 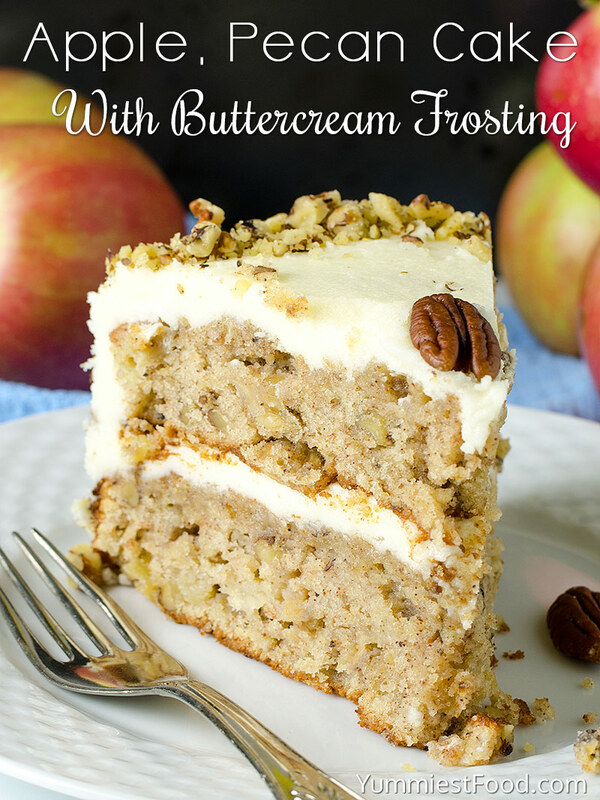 Apple Pecan Cake with Buttercream is everything you imagining and even more! Two layers of apple pecan cake filled with the most luscious buttercream frosting has definitely deserved a spot on your Thanksgiving table. The buttercream frosting alone is reason enough to drop everything and make this immediately. 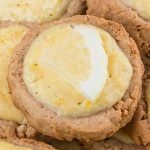 This buttercream frosting recipe is light, fluffy and tastes great. 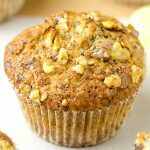 Perfect consistency and perfect flavor, this is my easy frosting recipe. Everything works really well together and I love how they taste. I want to wish you all Happy Thanksgiving and I hope you have a great day filled with family and good food and this Apple Pecan Cake with Buttercream Frosting. Enjoy! APPLE, PECAN CAKE WITH BUTTERCREAM FROSTING - Simple and special dessert for Thanksgiving and holiday season! 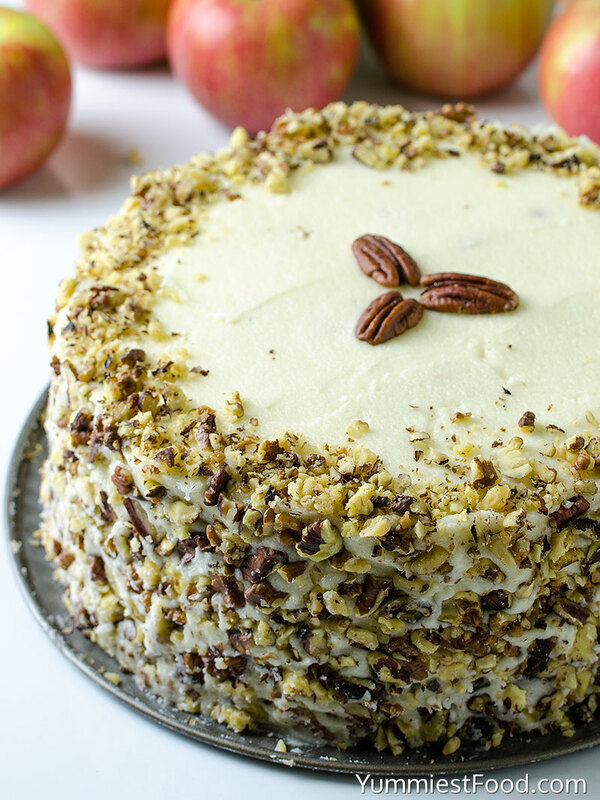 Easy layer cake is fall treat with chopped apples, pecans and buttercream frosting! Hello! Does it matter what kind of apples to use? Red ? green? Granny smith? Hi Christy, I like to use Royal Gala apples in this recipe but you can use any kind cooking apple like: Cortland, Granny Smith, McIntosh or Golden Delicious. If you use granny smith’s apple will the cake taste very tart? Hi Gary, I never find it too tart or too moist… just perfect. Good luck with the granny smith’s apple. Come back and tell us how it went. I would 100% recommend this recipe. 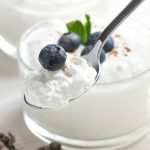 It is super easy and absolutely delicious! I made it for my friends and everyone loved it. 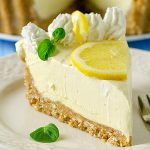 It is very moist with a lovely, fluffy texture and amazing flavor! I would definitely use this recipe again. Made this for My Boss’s birthday. It was a hit. Nice and. Moist and flavors of Fall!!! I topped mine with some caramel sundae topping too. It ‘s a keeper!!!! Hi Kris, Yes, core and peel them. Do you think this can be done in a 9×13? Have you tried to make these as cupcakes? A great idea Jennifer, but I didn’t. Do you need to refrigerate this cake if making it the day before? Hi Dana, This cake is better off refrigerated because of the apples. It could probably sit out for several hours and be ok, but if storing overnight or something I’d refrigerate it.